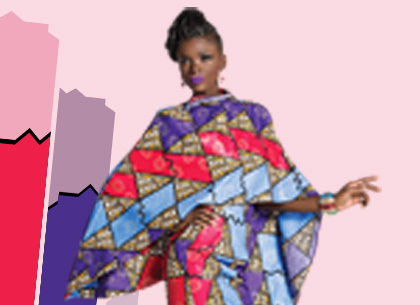 Africa’s fast fashion brand, Woodin is excited to announce the launch of its first shop-in-shop on e-commerce platform, Jumia Nigeria. The official launch of the online store will take place on 29th June, 2015. Available on the store this June will be a beautiful range of authentic fabrics from our metallic and non-metallic collections like Harmonie, Afrikor, Bassam and Succes. 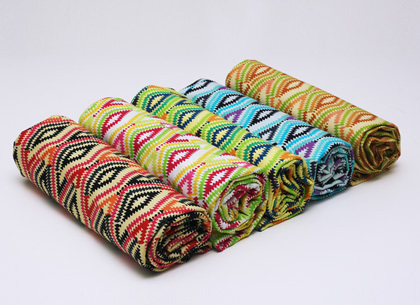 Get inspiration for a bohemian look with our print-on-cotton, ethnic design of Le Bassam. 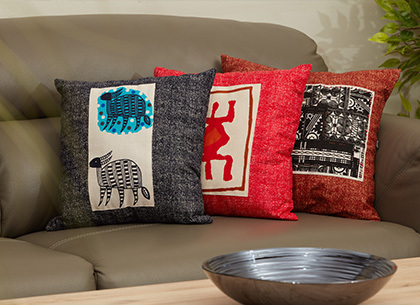 Designs from this collection are contemporary African: understated but elegant. Perfect for maxi-skirts, casual dresses or shirts. 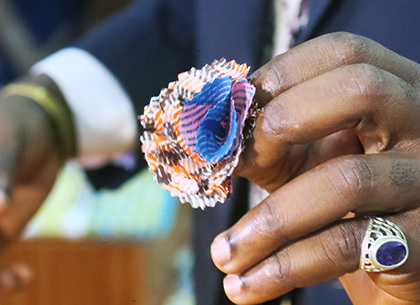 The Succes de Woodin collection comprises of different motifs guaranteed to give you a trendy look when combined with one of our matching and complimentary plain dye fabrics. 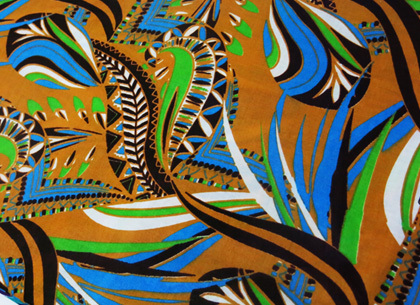 The print is metallic and comes with a gold tinge and is perfect for special occasions. 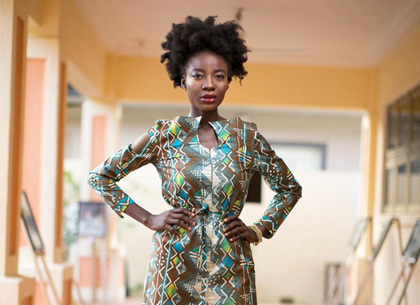 AFRIKOR is Woodin’s metallic take on African animal skin print. The collection features motifs that present an eternal style for every woman’s wardrobe and offers ample choice with a range of trendy colours.The Harmonie de Woodin segment features a double print on tone base with gold effect. Colours and patterns offer a harmonious overall look a feel for today’s trendsetter.